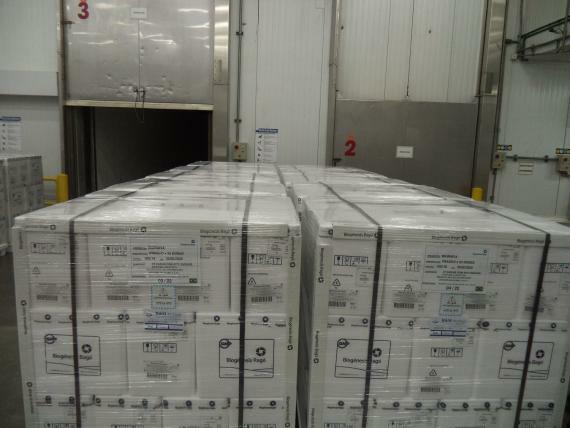 H & M Air Cargo move veterinary vaccines with no bad reactions! 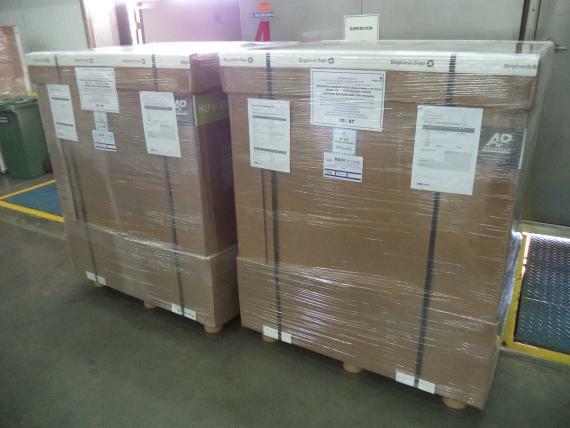 SDQ SHIPMENT: 7 pallets with veterinary vaccines, flying to Santo Domingo via Madrid and connecting within 24 hours. The cargo arrived on time and everything turned out perfect. 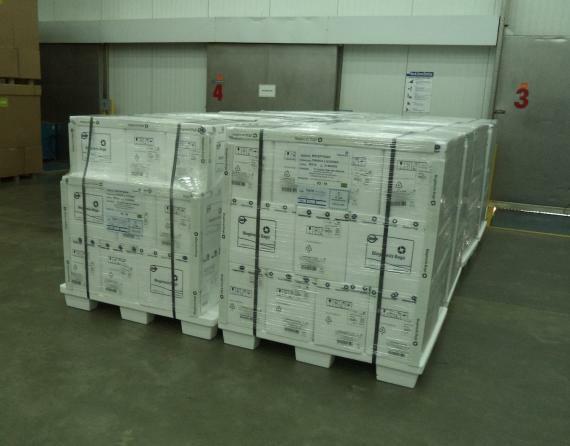 BRAZIL SHIPMENT: 22 pallets with another kind of veterinary vaccines, delivered to the airport and flied the same day to VCP. DDP SHIPMENT TO HANNOVER-GERMANY: 11 pallets were sent and all were received and delivered by our partners from UFO, ALLSTA Spedition. Everything was perfect and consignee received his goods on time. 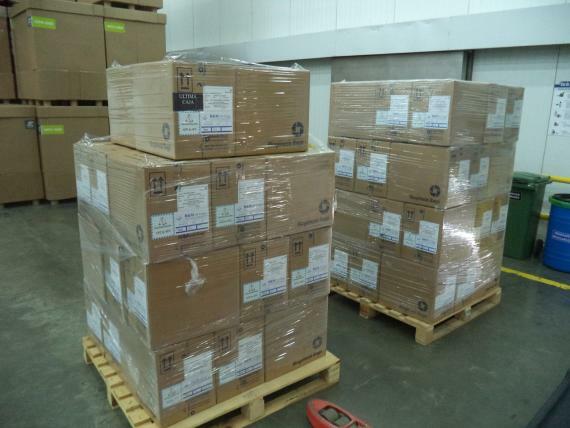 Some photos of the shipments can be seen below.